CAREER HIGHLIGHTS: Commission and World Premiere of Locomotion by Dave Hollinden (specially made concert toms and concert bass toms). KU Wind Ensemble world premiere of In the Shadow of No Towers in Carnegie Hall. SEAMUS International conference 2011. KC Electronic Music Alliance. Electronic Music Midwest 2013. PASIC 2014, Music for Snare Drum and Computer by Cort Lippe (TreeHouse Hammered brass snare). Derek and Jason are extremely talented and excited about making excellent drums. 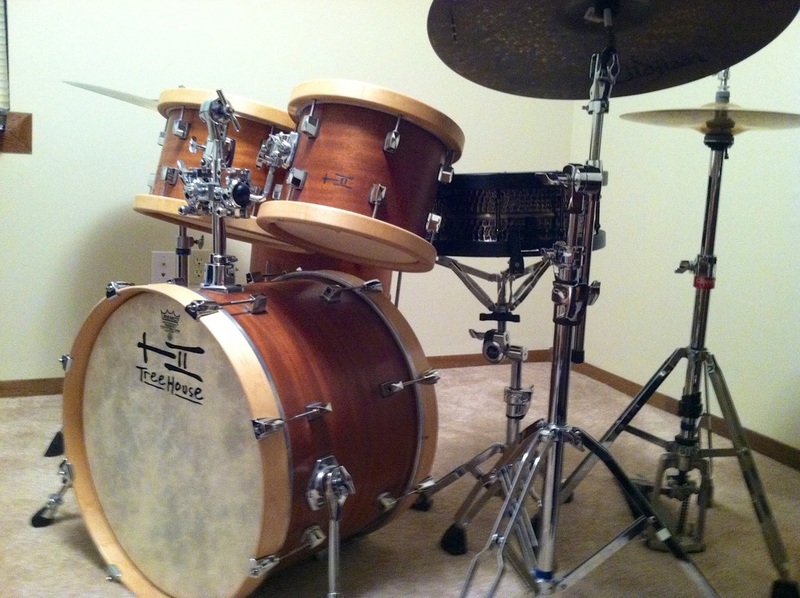 Great drumset and concert drums. Support local...Yay Kansas! 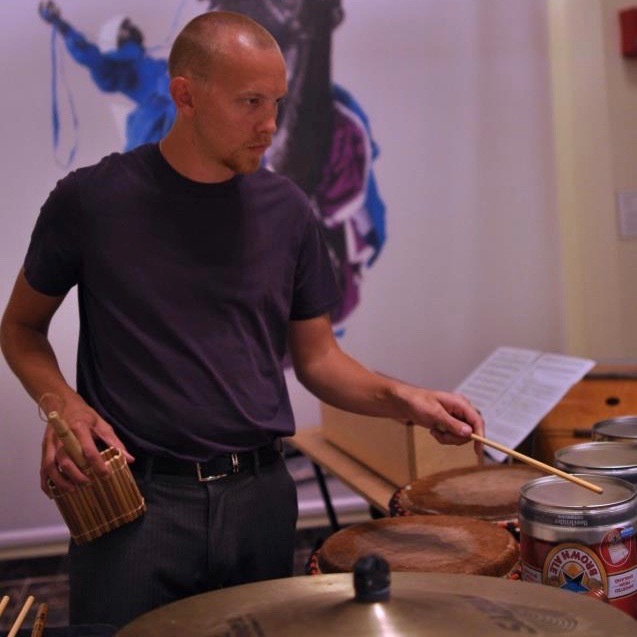 BIOGRAPHY: Von Hansen is an active performer, composer and educator of percussion music. A native of Topeka, Kansas, Dr. Hansen holds a Bachelor’s degree in Music Education from Washburn University, a double Master’s in Music Composition and Percussion Performance from Central Michigan University, and a Doctor of Musical Arts in Percussion from the University of Kansas. He is currently the Adjunct professor of Percussion at Friends University in Wichita, Kansas, and is also an in demand clinician and private instructor. Von has performed throughout the United States, including in Carnegie Hall with The University of Kansas Wind Ensemble, at the Percussive Arts Society International Convention, Electronic Music Midwest and with the Kansas City Electronic Music Alliance. Von is a founding member of Ad Astra Percussion and has performed with The Topeka Symphony Orchestra, The Midland Symphony Orchestra and various orchestral and jazz ensembles. Dr. Hansen was named the winner of the 2009 Central Michigan Orchestral Composition Contest, and his works have been selected for performance at the Percussive Arts Society International Convention, The Society for Electro-Acoustic Music in the United States’ National Convention, and Electronic Music Midwest. He has earned commissions from The Washburn Percussion Collective, percussionist John Brown, and the Allen/ Parent Saxophone and Percussion Duet. His compositions have been performed by Dr. Andrew Spencer, Kivie Cahn-Lipman, and the Kansas City Electronic Music Alliance.